I was going to call you. Everything looks great I will be having the final inspection on Friday or Monday. 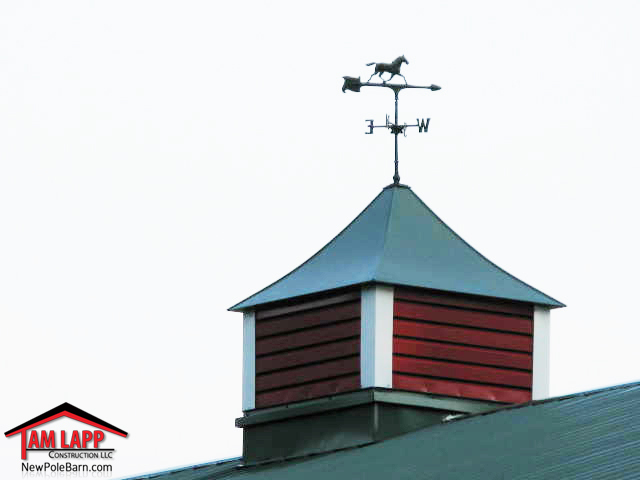 I have given your information to three people how stopped and asked about the barn.This has been one of the most pleasant experiences that I have had with any contractor (EVER!). 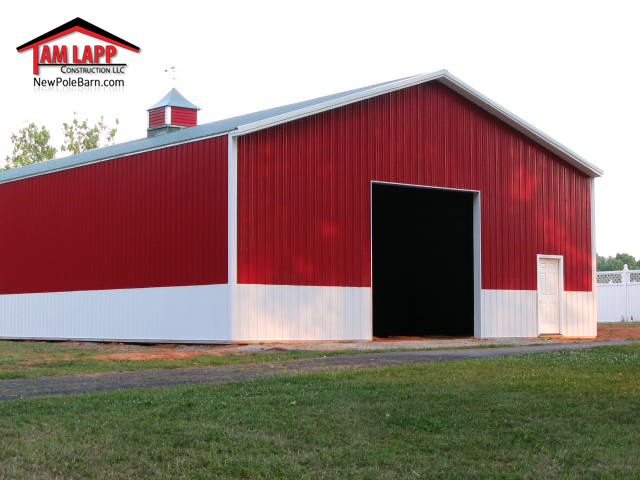 I have included some pictures of the barn so you can see my color choice did workout. Please feel free to use me as a reference I could not be more pleased. Thanks for all of your help and patience.